The Hyundai Eon was launched in India back in October 2011, and was touted as the first 'real' challenger to the mighty Maruti Suzuki Alto. Yes others like the Chevrolet Spark had tried hadn't they? 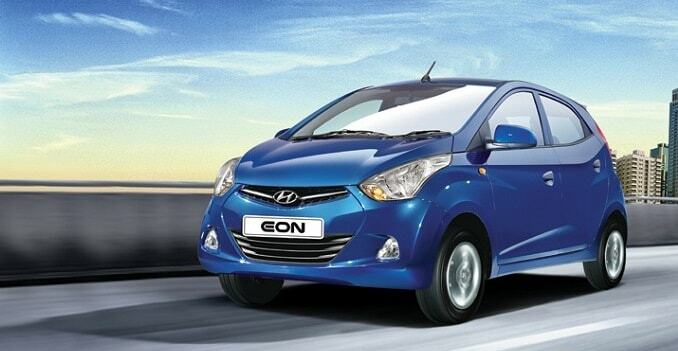 The Eon did get some attention due to its modern fluidic looks and attractive interiors. But while it was largely seen as better, it was mostly also seen as being a bit pricier. And then the Alto also offered the K10 variant with a bigger engine, right? Add to this scenario that the entry hatch market has been getting more crowded with roomier and more powerful Datsun Go driving in. So even though the Eon has steadily increased its monthly sales tally, it really was time for Hyundai to hit back a bit harder. So finally India gets Hyundai's 1 litre, 3 cylinder engine from its updated Kappa II family of engines. This engine was so far offered only offered on the i10 in Europe, and India is the first market to get the Eon with this configuration. So is it different? Yes you can tell that this is a different engine. It's got a little bit of additional power, and that does instantly come through. Vibrations are lower and overall refinement also comes across almost instantly when compared to the 800cc Epsilon engine. The downside is that this engine has a rumbly quality to it and that sounds filters into the cabin. That to me isn't really great, considering the 800cc is also a 3-pot. Low-end torque is also absent, and that is little bit annoying! It means you have got to keep switching gears a little more often than you would like to, especially in bad city traffic. Otherwise gear changes are smooth, and the box is mated well to the 1 litre unit. Handling feels a bit surer, but most of the other driving dynamics are similar to the existing variants. The car's interiors and trim are also unchanged, with no new features popping up in the 1 litre variant. Hyundai has chosen to launch the Eon 1 litre in only the Magna + variant - possibly to keep the sticker price well blow Rs 4 lakh I reckon. So on overall features and comforts, the top-end Sportz on the 800cc version is still better loaded. The Sportz variant also gets a driver-side airbag, while the new 1 litre Magna+ does not. It is priced at Rs 3.83 lakh ex-showroom Delhi. So is it a better bet than the other cars on offer? Well, I certainly think it is a bit more compelling now. It is also reasonably well loaded, despite not being offered at the top-end. 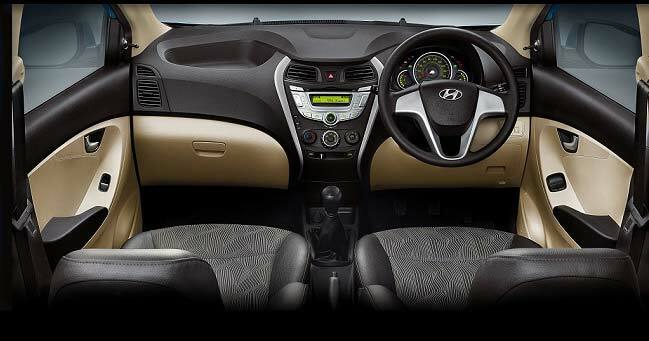 The Eon certainly boasts superior design - inside and out - when compared to the more staid Alto. But with better deals on cars like the Wagon R, Spark and even the old i10, plus the more spacious and upmarket looking Datsun Go now gaining acceptance, it will not be easy for Hyundai to increase Eon sales dramatically just on the back of this one variant. For the latest automotive news and reviews, like us on Facebook or follow us on Twitter.